If you are finishing college this year, the job hunt is the next hurdle. 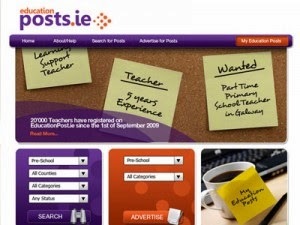 Most jobs will be advertised on Education Posts. 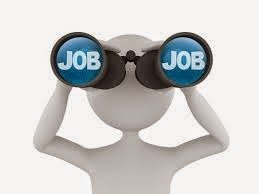 Many jobs will be advertised including part time, substitute, fixed term, temporary or permanent. Fixed term – These jobs arise when extra resource hours/ another job has been sanctioned by the Department of Education. Usually these jobs are contracted from September to the end of June (which means you do not get paid for the Summer Holidays).